JMG Reader Meetup In Tampa - Joe.My.God. 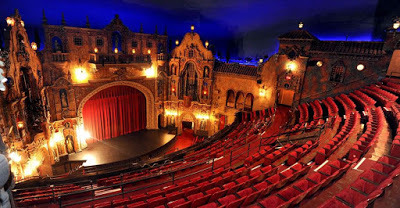 RELATED: Built in 1928, the Tampa Theatre reopened in 1978 after decades of disrepair. It’s probably the most beautiful theater in the South after Atlanta’s Fabulous Fox.